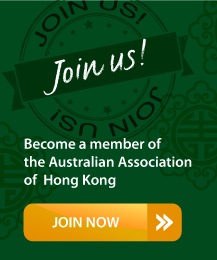 Members must present their cards 10% discount on orders of HKD$300 and above. Not applicable to catering, hampters, done in and paid events. Cannot be used with any other discount card or promotional offers. www.ilbelpaese.com.hk 23 Sing Woo Rd, Happy Valley. T: 2868 2818. G/F 85 Caine Rd, Midlevels. T: 2549 8893. G/F 25 Queen’s Rd East, Wanchai. T: 2804 2992. The Burlington, 51-53 Hennessy Rd, Wanchai. T: 2528 2200. Shop 1 & 2, Wilton Place, 68 Bonham Rd, Pokfulam. 10% off orders over HKD500.